Site of the Cromford Canal seen by Google Earth. Le site du Canal de Cromford vu par Google Earth. 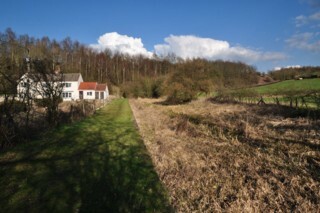 Looking to the West, the site of the Cromford Canal to the East of Butterley Bridge No.35. Les regards portés vers l'Ouest, le site du Canal de Cromford à l'Est du Pont n°35 de Butterley. 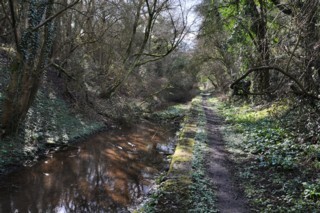 Looking to the East, the Cromford Canal to the East of Butterley Bridge No.35. Les regards portés vers l'Est, le Canal de Cromford à l'Est du Pont n°35 de Butterley. Butterley Bridge No.35 seen from the East. 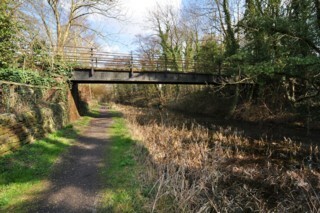 Le Pont n°35 de Butterley vu de l'Est. Butterley Bridge No.35 seen from the West. 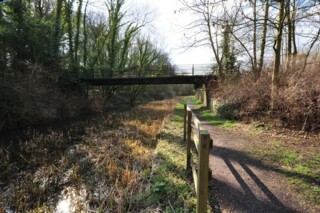 Le Pont n°35 de Butterley vu de l'Ouest. Looking to the West, the site of the Cromford Canal to the West of Butterley Bridge No.35. 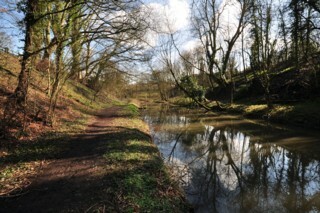 Les regards portés vers l'Ouest, le site du Canal de Cromford à l'Ouest du Pont n°35 de Butterley. Site of Golden Valley Bridge No.34 seen from the East. Site du Pont n°34 de Golden Valley vu de l'Est. Site of Golden Valley Bridge No.34 seen by Google Earth. Site du Pont n°34 de Golden Valley vu par Google Earth. 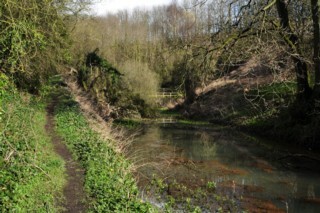 Looking to the West, the Cromford Canal seen from the site of Golden Valley Bridge No.34. Les regards portés vers l'Ouest, le Canal de Cromford vu du site du Pont n°34 de Golden Valley. 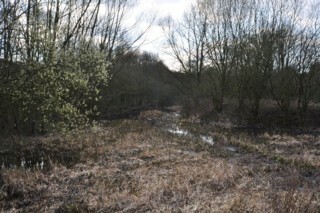 Looking to the East, the Cromford Canal to the West of Golden Valley Bridge No.34. Les regards portés vers l'Est, le Canal de Cromford à l'Ouest du Pont n°34 de Golden Valley. 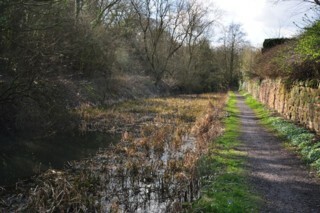 Looking to the East, the site of the Cromford Canal to the West of Butterley Tunnel. Les regards portés vers l'Est, le site du Canal de Cromford à l'Ouest du Tunnel de Butterley. 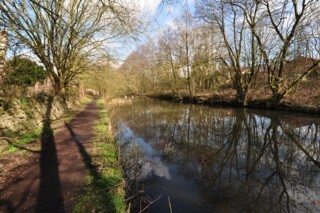 Looking to the West, the site of the Cromford Canal to the West of Butterley Tunnel. Les regards portés vers l'Ouest, le site du Canal de Cromford à l'Ouest du Tunnel de Butterley. 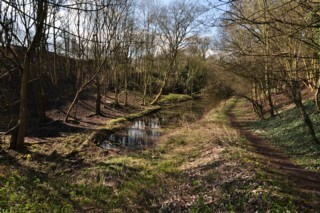 Looking to the West, the site of the Cromford Canal to the East of A610 Culvert. Les regards portés vers l'Ouest, le site du Canal de Cromford à l'Est du Passage Hydraulique sous la Route Nationale A610. 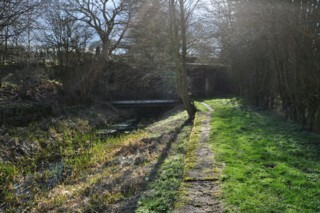 Looking to the East, the site of the Cromford Canal to the East of A610 Culvert. Les regards portés vers l'Est, le site du Canal de Cromford à l'Est du Passage Hydraulique sous la Route Nationale A610. 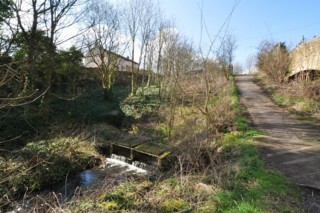 Looking to the East, the site of the Cromford Canal to the West of A610 Culvert. Les regards portés vers l'Est, le site du Canal de Cromford à l'Ouest du Passage Hydraulique sous la Route Nationale A610. 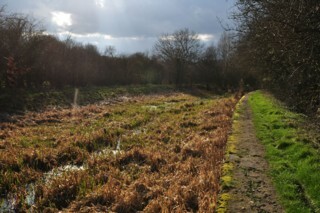 Looking to the West, the site of the Cromford Canal to the West of A610 Culvert. Les regards portés vers l'Ouest, le site du Canal de Cromford à l'Ouest du Passage Hydraulique sous la Route Nationale A610. Hartshay Bridge No.31 seen from the East. Le Pont n°31 d'Hartshay vu de l'Est. Hartshay Bridge No.31 seen by Google Earth. Le Pont n°31 d'Hartshay vu par Google Earth. 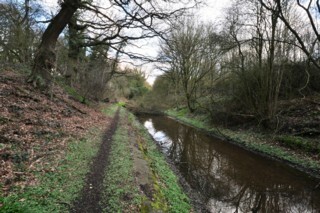 Looking to the East, the site of the Cromford Canal seen from below Hartshay Bridge No.31. 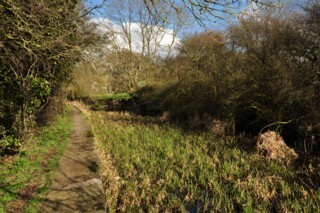 Les regards portés vers l'Est, le site du Canal de Cromford vu de sous du Pont n°31 d'Hartshay. 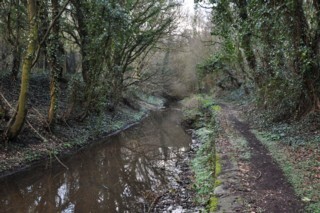 Looking to the East, the site of the Cromford Canal to the West of Hartshay Bridge No.31. 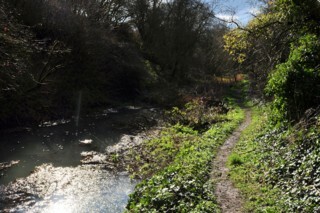 Les regards portés vers l'Est, le site du Canal de Cromford à l'Ouest du Pont n°31 d'Hartshay. 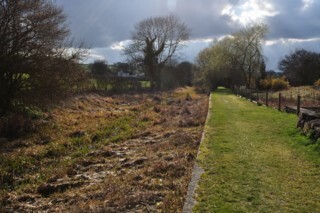 Looking to the West, the site of the Cromford Canal to the West of Hartshay Bridge No.31. 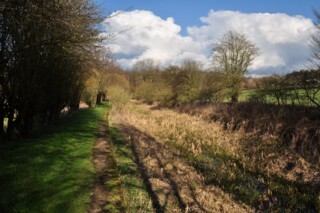 Les regards portés vers l'Ouest, le site du Canal de Cromford à l'Ouest du Pont n°31 d'Hartshay.